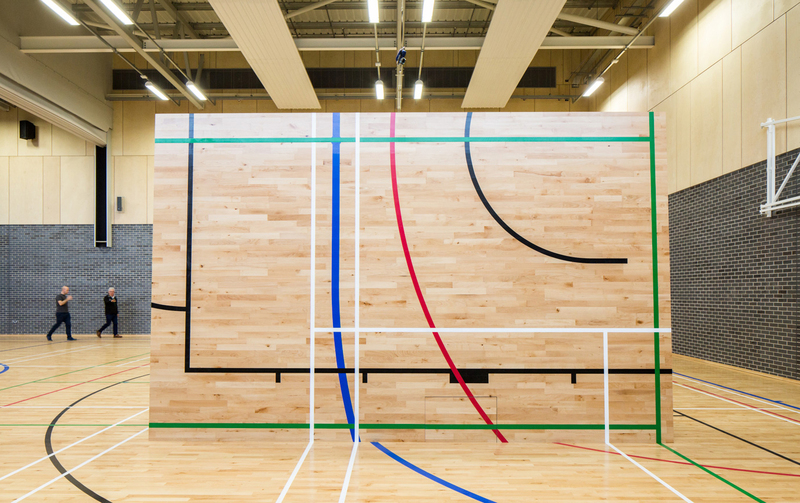 A fold-away sports floor by Junkers housing a trampoline pit was specified for a four-court sports hall at Newry Leisure Centre, Ireland. 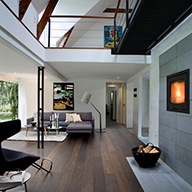 The centre includes an eight-court sports hall, a four-court hall, a handball court and several squash courts with a total of 2500m2 of Junckers Beech SylvaSport Premium flooring, fitted over New Era Cradles. The project has been designed to meet exemplary sustainability and low carbon principles and will embody the goals set out in the Newry 2020 Low Carbon City targets. The building design is on target to achieve ‘Disability Sports Northern Ireland’s Inclusive Sports Facility’ Accreditation and the centre has been shortlisted for the Royal Society of Ulster Architects Design Awards. 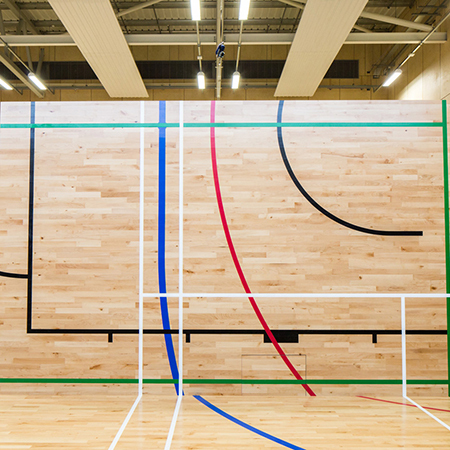 The squash and handball courts were installed by Junckers' Approved Contractor CourtCare UK.